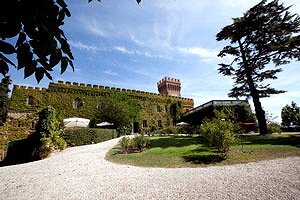 Florenceholidays.com offers a wide choice of villas for vacation rentals in Tuscany and in the Maremma - country villas, luxury apartments in villas, elegant villas with private swimming pool and Medieval castles in panoramic position. 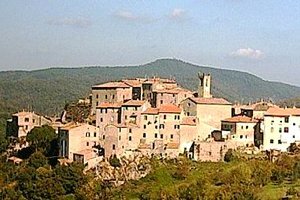 The Maremma is situated in the south of Tuscany. 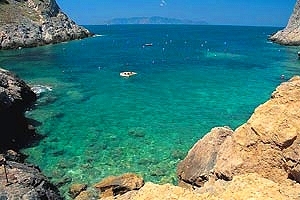 It is rich in magnificent panoramas, in sites of artistic and cultural interest and in thermal resorts. 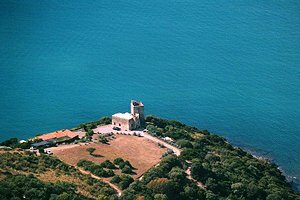 Mirroring in the blue waters of the Tyrrhenian Sea, this still wild area attracts every year thousands of tourists. 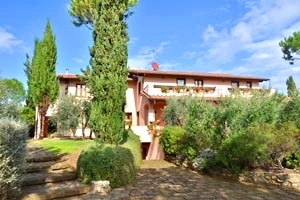 Renting a villa in the Maremma is the best way to visit this wonderful and wild region. 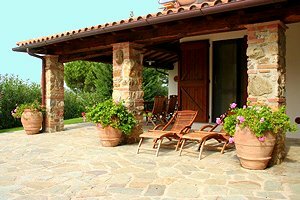 Find the accommodation for your next holiday in the Maremma among our villas in the Maremma . 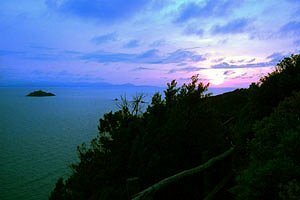 Holiday house in Tuscan Maremma, in Punta Ala (Grosseto) with wonderful view on the Tyrrhenian Sea and on the islands of the Tuscan archipelago. 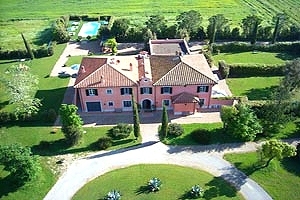 6 beds, satellite TV, Internet connection, tennis courts and golf club in the neighbourhood. 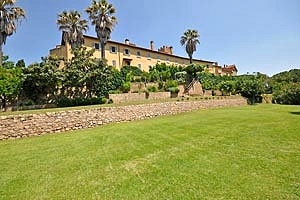 Elegant house in Porto Ercole (Grosseto), in Tuscan Maremma, for holidays at the sea in southern Toscana. 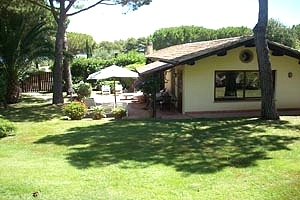 7 sleeping accommodations, wonderful walks in the nature, golf club and tennis club in the neighbourhood. Breathtaking view. 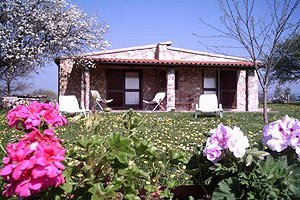 Holiday farmhouse in the province of Grosseto, in Maremma. 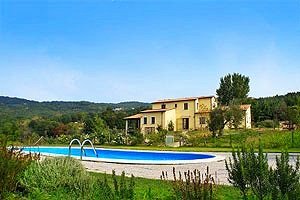 Sleeps 7, swimming pool, satellite TV, Internet connection, barbecue, wonderful panorama. 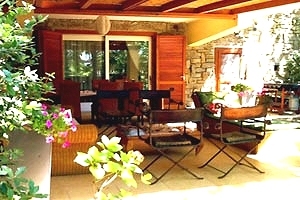 Petriolo`s spas nearby. 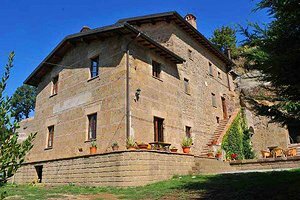 Farmhouse sleeping 10/16 in Maremma, in the municipality of Sorano (Grosseto). Garden, swimming pool, Internet connection. 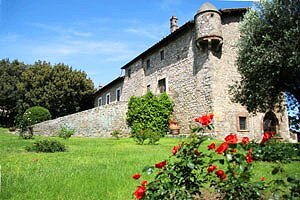 Etruscan archaeological sites, spas, a riding stable and a tennis club are in proximity to the farmhouse. 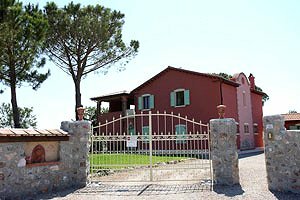 Pretty holiday farmhouse in Maremma, in Scarlino (Grosseto), just 7 kilometres from the beaches of Follonica. 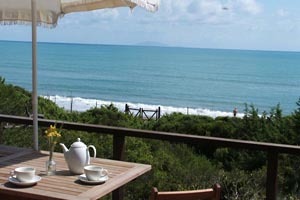 4/5 sleeping accommodations, barbecue, satellite TV, charming view over the gulf of Follonica. 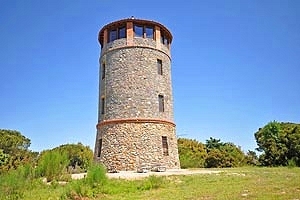 Sixth-century tower sleeping 5 in Maremma, in Talamone, in the province of Grosseto. 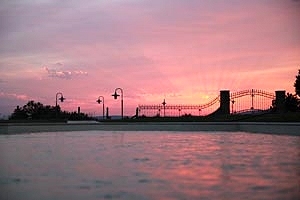 Wonderful panorama, surrounded by a huge park, very close to the sea. 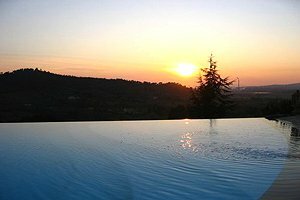 Swimming pool, tennis courts, basketball, volleyball and five-a-side football pitches and archery facilities nearby. Kitesurfing and windsurfing facilities in a few kilometres.